In the heart of Kent, in the centrally located town of Tonbridge, is Tonbridge Golf Course, home to Tonbridge Footgolf. This Footgolf course is conveniently located just 1 mile from Tonbridge train station, making it easily accessible. There is also a free car park on site for those driving. 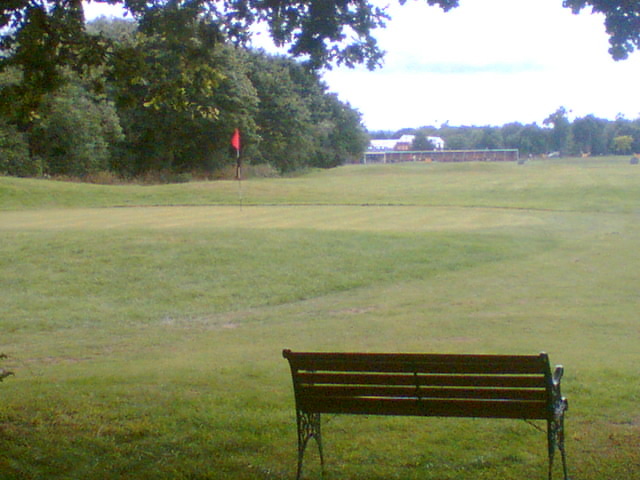 The course offers Footgolfers 18 holes on a 1,099 yard (Par 38) course. The course is varied and diverse incorporating both water features and other obstacles. With the course being open daily, there is a time to suit everyone. There is a café with Wi-Fi to extend your stay, or simply to warm up or recharge following a game. Footgolf is a crazy fun combination of Football and Golf leading to an entertaining, energetic and fulfilling game. It is easily accessible to all, including children, with straight-forward rules and simple scoring procedures. Size 5 footballs work best, so grab a football or two and come and have a go.